Since 2004, Yachting Pages has been firmly established as the most comprehensive superyacht purchasing resource for Captains and crew, shipyards, refit yards and all superyacht businesses. 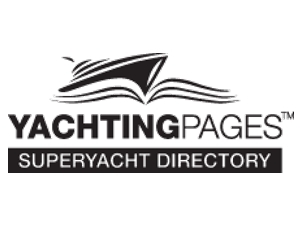 Yachting Pages is available either in its original printed form, or online. Yachting Pages is the superyacht industry’s most effective advertising medium, the only one to independently monitor the number of calls generated and the recognised best method for generating leads and enquiries within the superyacht industry.